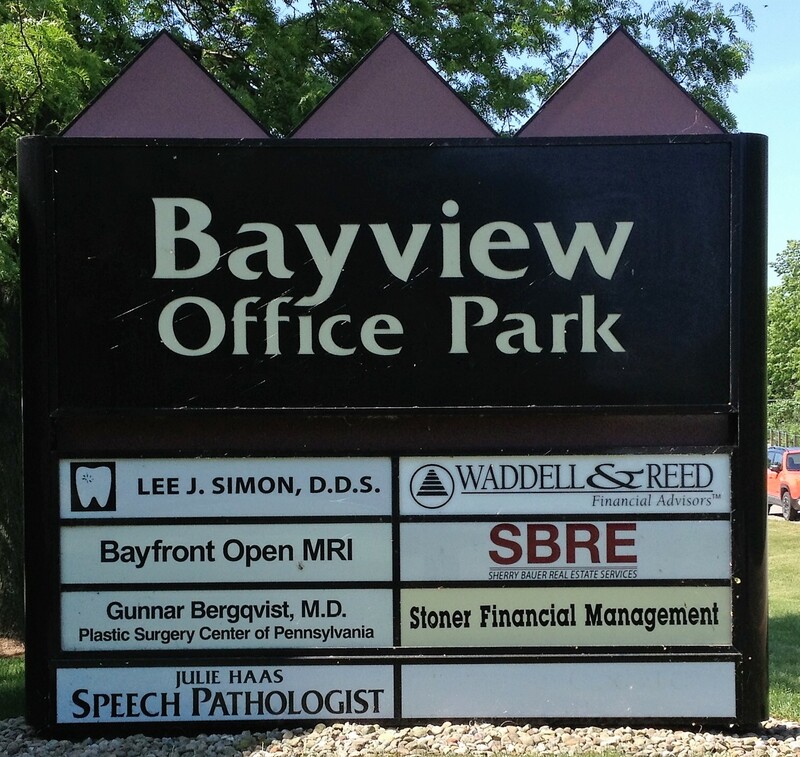 Bayfront Open MRI/CT is a leader in diagnostic imaging in Northwestern Pennsylvania and has been servicing patients in the Erie community since 1998. It is the longest standing Open MRI facility in Erie and remains the ONLY Open MRI in the region. Leadership and innovation are augmented with a professional staff of radiologists, technologists, and administrative staff dedicated to provide the ultimate image quality and patient care. In 2005, Bayfront Open MRI/CT more than doubled its size to accommodate the most advanced medical imaging equipment. CT, Ultrasound, X-ray, and DEXA (Bone Density) were implemented in our facility. Our state of the art equipment offers faster scanning times and superior image quality. You will be treated by a dedicated, experienced and caring professional staff that is committed to providing you with the highest quality of patient care. At Bayfront Open MRI/CT, we are an unaffiliated, free standing medical imaging facility and participate with most insurance providers. Remember, you have the right to choose your imaging provider, so let us be your choice for your healthcare imaging services.